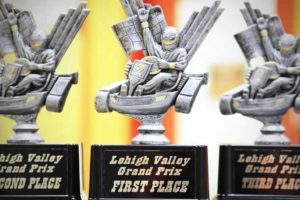 The Lehigh Valley Grand Prix is the premier indoor kart racing franchise in the Mid-Atlantic Region. 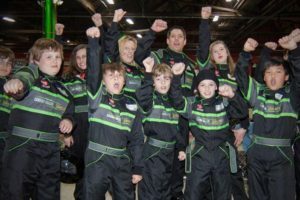 We offer an action packed, adrenaline filled indoor go kart racing experience for everyone ages 8 – 101! 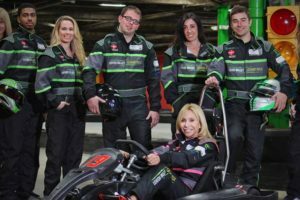 Race against your friends or just beat the clock on our indoor ¼ mile road course style track in karts that reach speeds nearing 45 mph. 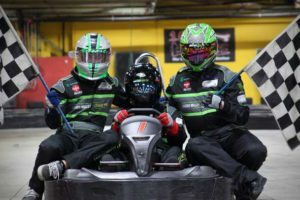 Check out our track – explore LVGP indoor go kart racing photos and videos to join in the fun! Take a Virtual Tour of the Track! A standard race at LVGP is approximately 3 miles of racing with more than 10 turns. 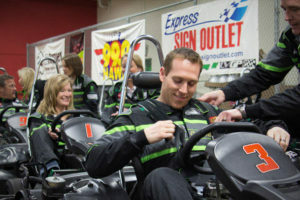 Each race is timed at 8-minutes and the average customer races 10-12 laps during the allotted time. Every lap is timed to the thousandth of a second and all racers receive a detailed time sheet after the race. 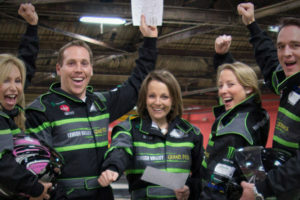 The racer with the single fastest lap time wins the race. There are a maximum of 12 racers on the track at once. 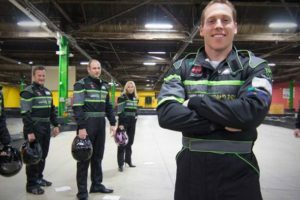 THE RACING EXPERIENCE ISN’T OVER WHEN YOU STEP OUT THE DOOR! 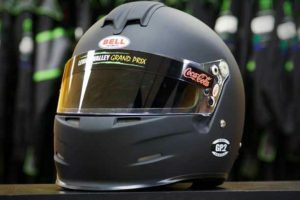 Feed your need for speed on and off the track! LVGP’s new racing software enables you to receive emails of your race results, link to Facebook for live status updates, and view your race history and results posted on our website! 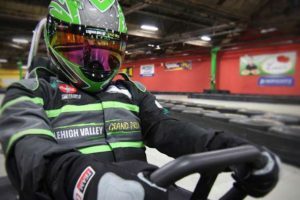 Whether you’re looking for an extreme indoor kart racing experience, or just some friendly competition, Lehigh Valley Grand Prix has something for everyone! 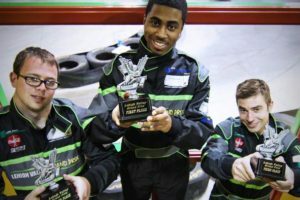 Explore LVGP indoor go kart racing photos and videos in our gallery to see our track in action! 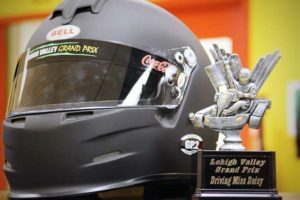 Get in the driver’s seat with real life racing videos from Lehigh Valley Grand Prix!